Is Ruppe fall help the IT Companies? Is Rupee fall helped the IT Companies to improved there margins? 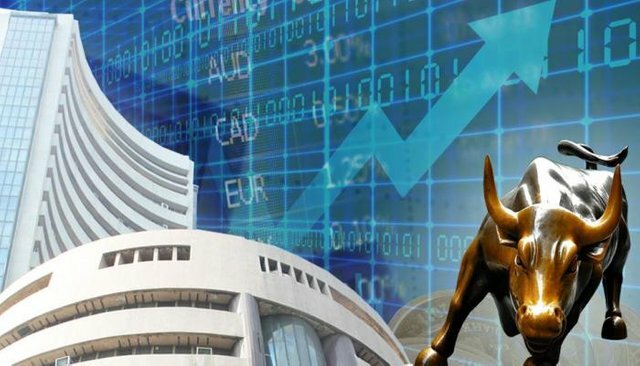 Companies such as Infosys, Tata Consultancy Service, HCL Technologies, Wipro, Tech Mahindra each have different hedging and that is one of the key factors to determine gain from a fall in Indian currencies. On Tuesday the Indian Currency closed at 72.83 after touching 72.88 against the US Dollar. there receivable from projects at a particular currency range for a varied duration. For example If TCS have Ruppe depreciation benefits of 25 basis point. Now there margin is also 25 percent, this means 1% benefit to absolute EBIT. Where as if look at the Tech Mahindra they have 35 basis point sensitivity on the margin of 13% so the benefit on absolute EBIT is 2.5 - 3%. You got a 16.39% upvote from @brupvoter courtesy of @susantabinod! You got a 13.47% upvote from @dailyupvotes courtesy of @susantabinod! You got a 71.11% upvote from @ptbot courtesy of @susantabinod! You got a 50.00% upvote from @upvotefromme courtesy of @vitranc! You got a 33.33% upvote from @whalecreator courtesy of @susantabinod! Delegate your Steem Power to earn 100% payouts. You got a 70.74% upvote from @oceanwhale With 35+ Bonus Upvotes courtesy of @susantabinod! Earn 100% earning payout by delegating SP to @oceanwhale. Visit www.OceanWhaleBot.com for details!